Tillamook Farmer's Market is Back! 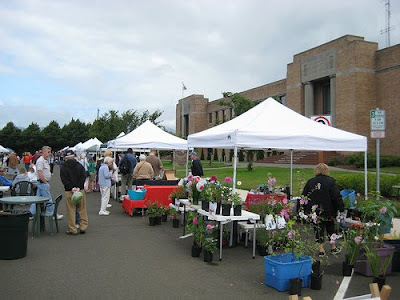 Tillamook Farmer's Market opened its season on June 13th and will be each Saturday from 9:00am - 2:00pm until September 26th. Tillamook Farmer's Market is 60% traditional farmer's market products (fruits, vegetables, meats, etc) and 40% arts, crafts, jewelry, etc. Come and explore the farmer's market to get the real "flavor" of Tillamook. Will you be in the area June 27th & 28th? 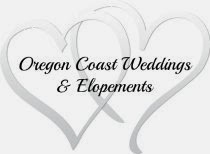 Here's what the Tillamook County Rodeo has in store for you! The 23rd Annual 2009 Tillamook County Rodeo rides into Tillamook the weekend of June 27th & June 28th at the Tillamook County Fairgrounds in Tillamook, Oregon! Exciting rodeo action starts at 6 pm on Saturday, June 27th and at 1 pm Sunday, June 28th! And don't forget to come early to see the fun June Dairy Parade just before the kick-off of the Tillamook County Rodeo on Saturday June 27th at 10:30 am!